The Clergy Hospital Visitation Identification Badge is recognized by hospitals in 18 counties in the region, and it was developed by the Northwest Ohio Pastoral Care Directors and the Northwest Ohio Safety and Security Directors. Clergy are asked to wear the badge when they visit patients in northwest Ohio hospitals. The clergy badge costs $30 and expires in three years; replacement badges cost $20. To apply for approval to receive a clergy badge to visit hospitals in the 18-county region, please download and complete the clergy badge application. Clergy badges are recognized by hospitals in the following counties: Allen, Auglaize, Defiance, Erie, Fulton, Hancock, Henry, Huron, Lucas, Mercer, Ottawa, Paulding, Putnam, Sandusky, Seneca, Van Wert, Williams and Wood. HCNO will notify clergy whose applications have been approved. 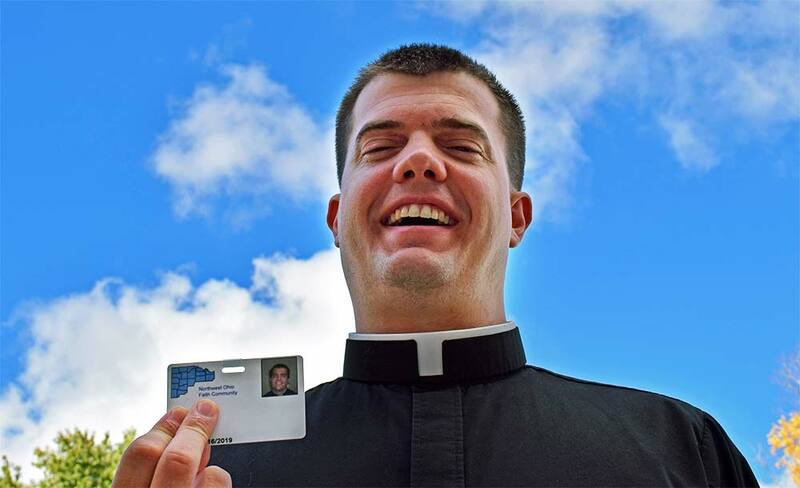 Clergy will need to schedule an appointment to get their photos taken and pay for their badges by calling 419-842-0800. Proof of identity, such as a driver’s license or state identification card, will be required before a photo is taken. 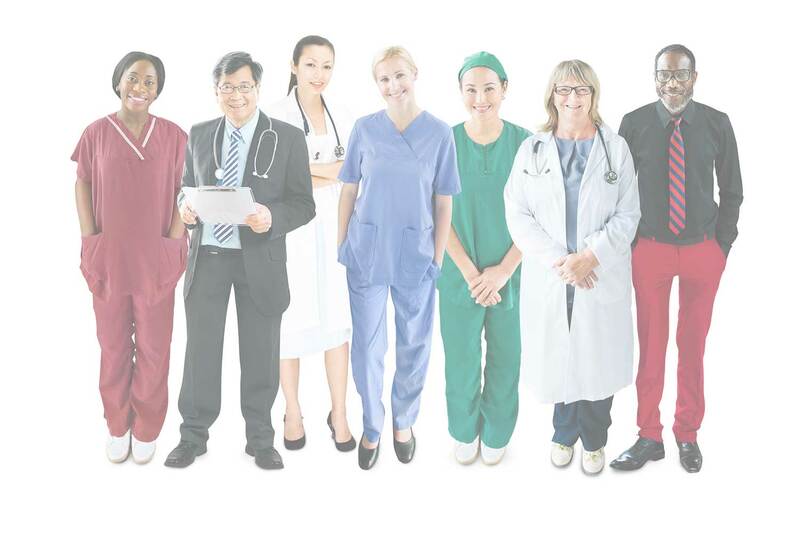 Incorporated in 1972, The Hospital Council of Northwest Ohio (HCNO) is a member-driven organization that represents and advocates, through a politically neutral forum, on behalf of its member hospitals and health systems. HCNO also provides collaborative opportunities to enhance the health status of the citizens of northwest Ohio.